As some businesses begin to slow down for Christmas at Entyce we are as busy as ever and the same goes for one of our newest clients Zodeq. 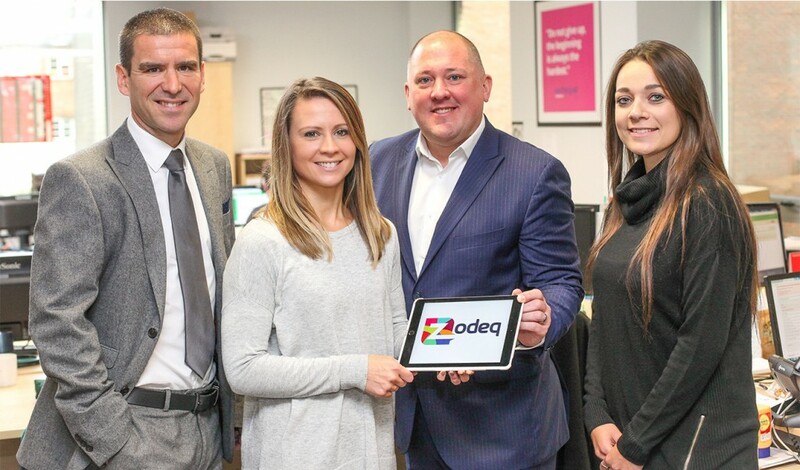 Chester based Zodeq have recently launched their new financial solutions business. Zodeq got in touch with us when they were just a name and an idea. In the few months since we met and discussed their initial business start up plans we have created logos, a complete new brand identity and developed all their corporate material from business cards to letterheads and everything in between. 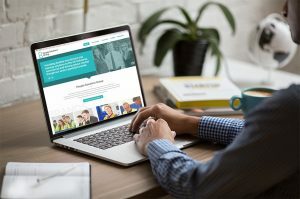 We’ve also been hard at work on their new website and phase 1 launched earlier this month and it is already generating enquiries. The senior management team behind this new venture bring together a wealth of experience in finance, professional services and recruitment. 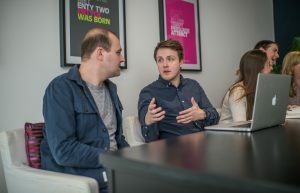 They had a very clear vision for the new business and knew that they wanted a brand which would stand out amongst the competition. 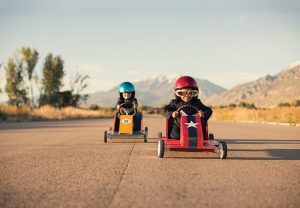 They would be entering a competitive market place but with a strong focus on delivering better customer service than their competitors and branding that would really get them noticed they are confident that they will have a real impact. 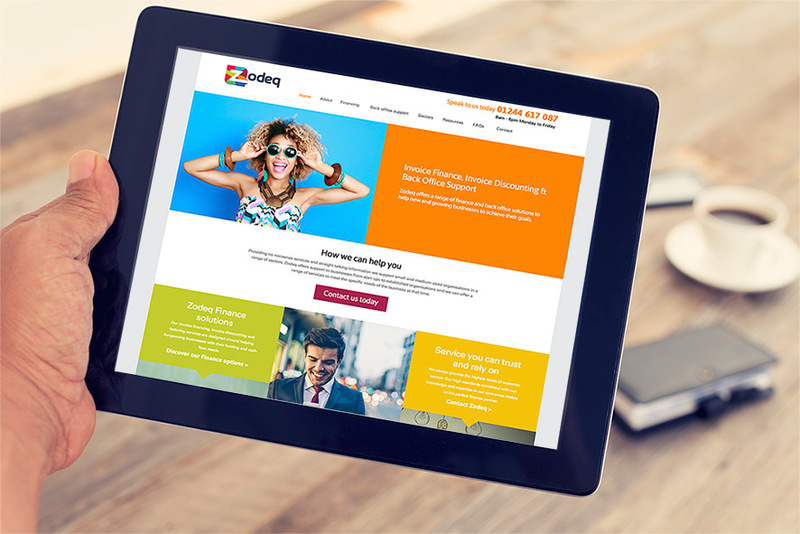 We worked closely with the Directors at Zodeq to deliver a website with a vibrant modern feel which is fully responsive and will grow with the business as they expand. Take a look at the Zodeq website here. In addition to the design and development we researched keyword terms for the industry and carefully crafted the copy for the site with search engine optimisation in mind. 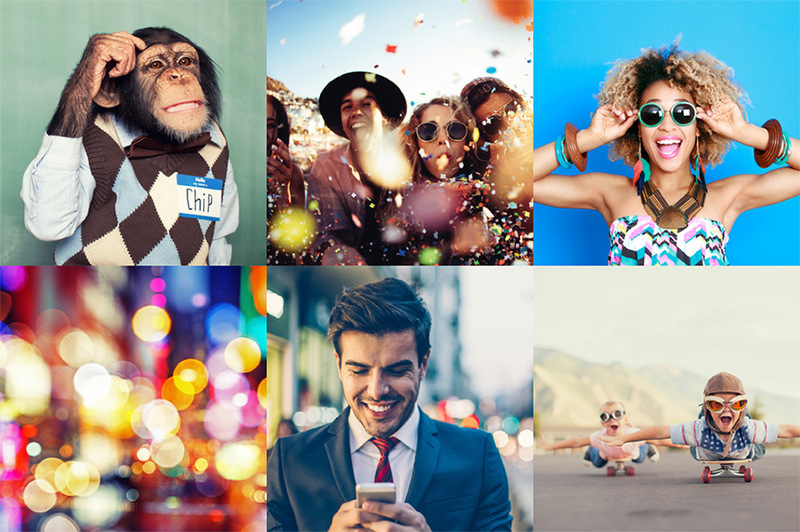 We also carried out photoshoots and have established their key social media accounts for them. Now the website is live we are looking forward to continuing to work with this exciting new business and managing their ongoing digital marketing. Good luck to team Zodeq for 2017, we have a feeling it’s going to be a busy year!